You know, all those Archery metaphors... In the archetypal actions of setting intentions, filling your quiver, prepping your missiles, target practice, reaching goals, hitting your marks -- do you tend to focus your efforts on engaging your inner Archer, or do you emphasize -- even get stuck in -- the role of the Fletcher? The Archer can't shoot without the work of the Fletcher; the Fletcher's work languishes in obscurity without the actions of the Archer. You can spend an infinite amount of time and energy in the "Ready" stage, and never achieve the goals that you set. I personally love the "Ready" stage or the beginning of a project. The inspiration phase of a new idea is seductively full of potential, with no danger of being "ruined" by your attempt to give it form. I'm a sucker for the Air element. I have mostly Water and Fire in my chart -- Air interacts with Fire and/or Water in dramatic ways -- you get tornadoes, thunderstorms, and raging blazes. I like to start things. I like to study, I like to muse upon, to contemplate, to receive the communication from spirit, to engage the creative intellect. Fletcher The English surname Fletcher originates in Middle English and describes the occupation of an arrowsmith -- a manufacturer and seller of bows and arrows; one who fletches or feathers arrows. Feathers are a third-dimensional symbol and a literal grounding of the intersection between the intangible, divine, heavenly element of Air and the element/materials of Earth. A fletcher manifests the physical form by preparing feathers, stone, bone, wood and metal. "Your intention is successfully grounded when someone else can see it." As a writer, you engage the Fletcher archetype by outlining, writing, typing, drafting, formatting, and editing your ideas into a publishable form. The most challenging aspect of the Fletcher is Perfectionism. The degree to which you suffer from perfectionism (and either fear of failure or fear of success) can greatly impact the scope and creep of your project goals. Sure, the form itself will affect how well the project "flies" and whether or not it hits its target -- but no matter how close to perfect your Fletcher can take your project's form, it goes nowhere without the Archer. 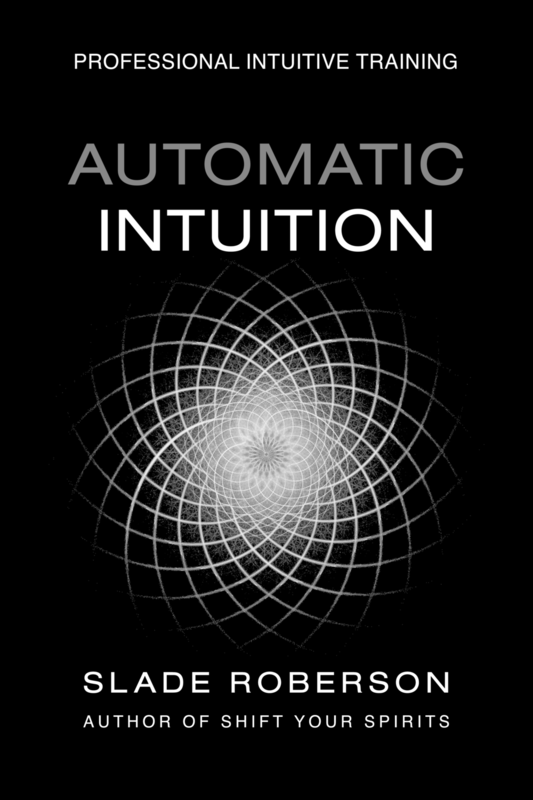 Having just spent the last few months deep in the Fletcher mode of my Automatic Intuition Professional Training Program, I'm struck by how brief the "Aim, Fire, and Release" actions of the Archer -- the actual launching or publication of the physical form -- can seem when compared to all the work that went before. All physical form being relatively equal, the Archer becomes an expert from quantity, repetition, and practice. I believe it's one of the main reasons writers find blogging so satisfying and useful in our development -- it provides access to the full cycle of Ready, Aim, Fire, and Release, over and over again. The challenging aspect of the Archer is hesitation, over-thinking, over-analyzing, and extending the moment of taking Aim into an unnatural, awkward, non-intuitive action. Anyone you know who does anything well -- who has established a successful process; who does anything relatively quickly -- has developed this ability not through perfect preparation but through repetition. Trying, trying again, adapting... and above all else, having the courage to miss -- to blow the shot -- once in awhile. It's so easy to over-emphasize the Aiming and the Firing. The most important thing I know at least I tend to forget about the Fire, the Launch, the pull of the trigger, is the immediate and inevitable, unavoidable Release. "Once your song is out there, it's really not yours anymore. It belongs to the audience, and how they receive it and respond to it is out of your control." If you think of your intentions as letters to the Universe, once you drop it in the mailbox, you've done all you can do. You can't continue holding on to it and expect it to travel and arrive at its destination. In the abstract, worrying about or continuing to rehearse or to direct with your thoughts is not a proper Release. Have faith that your best efforts are heat-seeking missiles that know exactly where to go -- let them. Subscribe to the new blog -- I'm preparing lots of articles dedicated to intuitive development and communicating with Spirit.